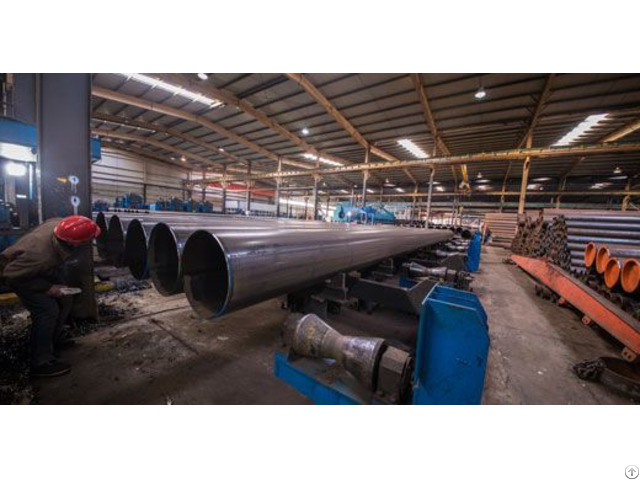 Steel pipes, like seamless steel pipe, ERW steel pipe, SSAW steel pipe, galvanized steel pipe, are widely used in everywhere. However, this is a question about how to deal with the troubles for those steel pipes when faced with air, water, and sand damage. Today, as pipe supplier, Threewaysteel would like to take some details for the galvanized steel pipe’s corrosion and abrasion here. Corrosion and abrasion would be two main kinds of damage for galvanized steel pipes when they put in project. Corrosion is a kind of electro-chemical process and abrasion a mechanical wear process. Both question would lead to the pipe durability. However, we should figure out that corrosion would happen in any country for any corner, and abrasion just occurs only in or near mountainous or hilly terrain where periodic movement of rock and sand at high velocity. Thus we would know the relative treatment for the corrosion and abrasion so as to prolong the span life of galvanized steel pipe. Business Description: Threeway Steel Co.,Ltd is a world-class SSAW steel pipe manufacturer,one of the largest subsidiary in SHINESTAR HOLDINGS GROUP.As the company"s largest export base, we are committed to providing professional one-stop purchase service,he excellent quality control, competitive prices, convenient shipping and timely delivery.